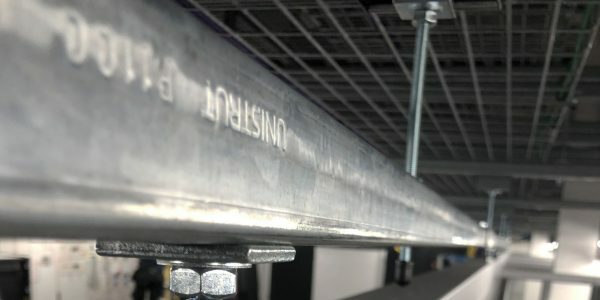 Over 2,000 new floor grilles with adjustable baffles were retrofitted within two large data centres, with the aim to control and improve the management of airflow. Our client provides a wide range of banking products and services to personal, commercial, large corporate and institutional customers. With around 700 branches, they are mainly in Scotland together with headquarters in Edinburgh. The client had an ongoing issue with air flow in two large premises and, therefore, there was a requirement to replace floor grilles throughout. 2bm were asked to provide different types of heavy grade grille tiles with adjustable baffles and with varying tile thicknesses. 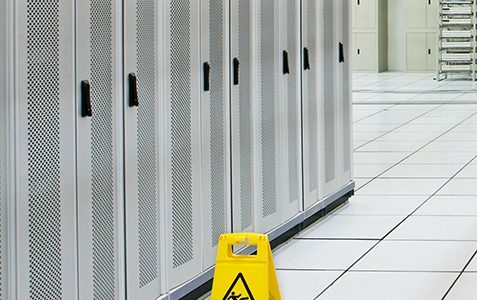 Having built up a long-term relationship with this large Edinburgh-based financial institution, we were again chosen as their preferred data centre partner, this time to replace floor grilles at two major sites. 2bm’s growing reputation for data centre expertise has been founded on providing the best and quickest solution to every challenge we face. However it is also our ability for keeping our word and delivering high quality customer service. The challenge of the job was its scale – 2,000 grilles with lockable air flow and adjustable baffles, delivered on pallets 500 at a time. Logistics were also key as it was essential that the client’s team was ready to accept such a huge weight. In addition, the grilles needed to be installed across seven floors of one site and two floors of another. 2bm has the expertise to provide a range of flooring solutions, tailored to suit all applications with a variety of cabling and cooling. and also complete delivery to Scotland within a very short lead time. 2bm were able to demonstrate not only their expertise in providing the answers to all questions posed by the client, but also their buying power in finding the highest quality solution at the very best prices. Through our buying power and knowledge of grilles, we were able to deliver to the customer a tangible saving. 2bm were engaged as our preferred data centre partner. 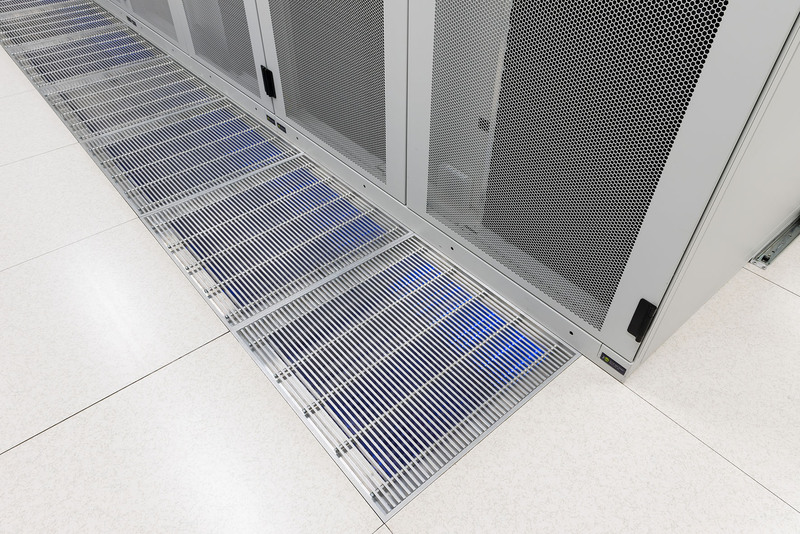 Thanks to the effort and expertise of 2bm, we now have two data centres utilising the best possible floor grilles on the market.